How does Revolution® (Selamectin) work? 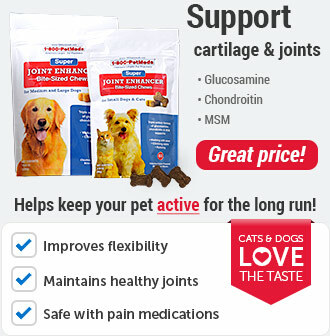 Revolution® (Selamectin) works by penetrating the skin and entering your pet's bloodstream. Concentrations of selamectin, the active ingredient, in the tissue and bloodstream prevent heartworm disease. 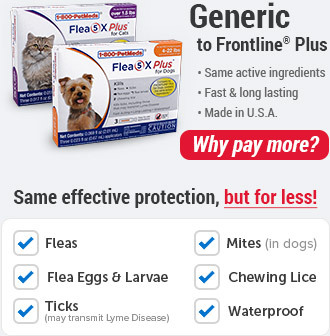 Selamectin also redistributes into the skin from the bloodstream and kills adult fleas, American dog ticks, and ear mites, and prevents flea eggs from hatching. It is also an anthelmintic, which means it fights to expel parasitic worms. Parasites ingest the drug when they feed on the animal's blood. Revolution® (Selamectin) is safe for pregnant and lactating pets. 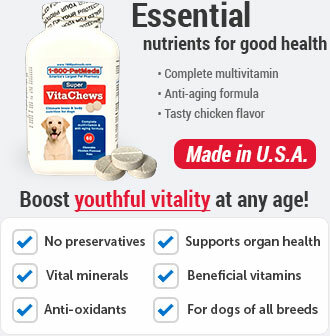 Side effects are uncommon, with less than 1% of dogs showing signs of digestive upsets. 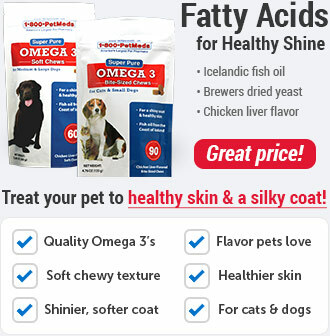 It is not advisable to use Revolution® (Selamectin) in pets that are ill or underweight. Collies and herding dog breeds may have a reaction to the ingredient selamectin if given over the recommended dosage amount. If your dog is a collie or other herding dog breed and your veterinarian has prescribed Revolution® (Selamectin), we urge you to monitor your pet for 8 hours and call your vet if your dog displays any signs of weakness, staggering, dilated pupils, trembling, drooling, or pressing his or her head against a wall. What is the most important information I should know about Revolution® (Selamectin)? 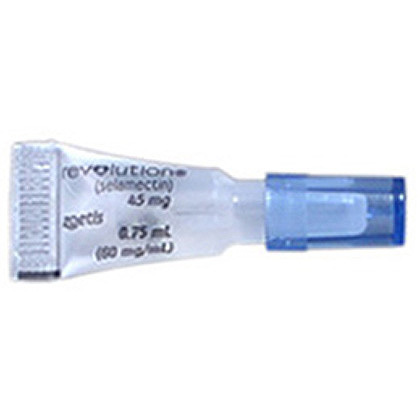 Revolution® (Selamectin) is a prescription medication applied topically once a month. Do not use Revolution® (Selamectin) on puppies under 6 weeks of age or kittens under 8 weeks of age. According to the product literature, Revolution® (Selamectin) is safe for use on pregnant or lactating dogs and cats. What should I discuss with my veterinarian before applying Revolution® (Selamectin) on my pet? How should Revolution® (Selamectin) medication be used? Apply Revolution® (Selamectin) exactly as directed by your veterinarian. If you do not understand the directions ask your pharmacist or veterinarian to explain them to you. Revolution® (Selamectin) is available as unit of use applicator tubes containing the specific amount of medication based on the weight of your pet. Revolution® (Selamectin) is available as a 15mg/0.25ml puppy/kitten dose for puppies older than 6 weeks and kittens older than 8 weeks weighing up to 5 lbs. 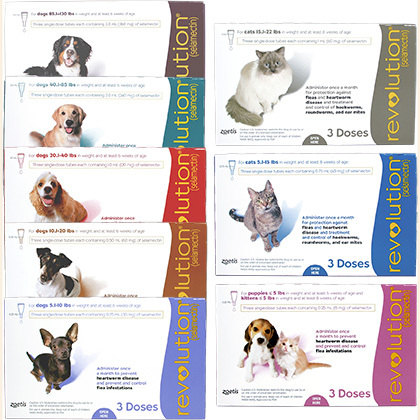 Revolution® (Selamectin) is also available for cats 5.1-15 lbs (45mg/0.75ml), 15.1-22 lbs (60mg/1ml), and for dogs 5.1-10 lbs (30mg/0.25ml), dogs 10.1-20 lbs (60mg/0.5ml), 20.1-40 lbs (120mg/1 ml), 40-1-85 lbs (240mg/2 ml) and 85.1-130 lbs (360mg/3ml). For dogs over 130 lbs use the appropriate combination of tubes. The entire contents of the tube should be used. Do not split the contents as the accuracy of the dose and effectiveness of the medication cannot be assured. Bathing or shampooing your pet 2 or more hours after treatment will not reduce the effectiveness of Revolution® (Selamectin). Keep this medication away from children and pets. What happens if I miss applying a dose of Revolution® (Selamectin)? What happens if I overdose my pet on Revolution® (Selamectin)? Seek emergency veterinary medical treatment. Symptoms of overdose, while rare, may include salivation and lack of coordination, as well as symptoms listed below as side effects. What should I avoid while using Revolution® (Selamectin) on my pet? Because humans can contract hookworms from animals, it is important to maintain good personal hygiene. It is also important to eliminate fleas on your pet and in the household and to not feed your pet rodents or uncooked meat or fish. To prevent reinfection, daily cleanup of stools is recommended. Do not use on sick, weak, or underweight animals. Do not apply to wet hair. Dogs should be tested for heartworms prior to using Revolution® (Selamectin). In humans, Revolution® (Selamectin) may be irritating to skin and eyes. Wash hands thoroughly after applying Revolution® (Selamectin) to your pet. What are the possible side effects of Revolution® (Selamectin)? Side effects of Revolution® (Selamectin) that may occur include temporary hair loss at the site of application, loss of appetite, drooling, vomiting, diarrhea, drowsiness, rapid breathing, increased heart rate, and muscle tremors. What other drugs will affect Revolution® (Selamectin)? 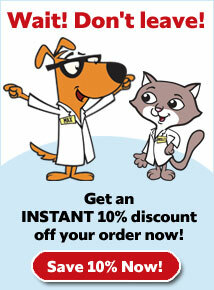 Do not apply Revolution® (Selamectin) to your pet if already giving an alternate heartworm medication. When switching from another heartworm medication, begin Revolution® (Selamectin) when the next dose of the heartworm medication is due. Revolution® (Selamectin) is a prescription medication. Apply Revolution® (Selamectin) once a month on the same day of each month year round. Use the entire contents of the tube. 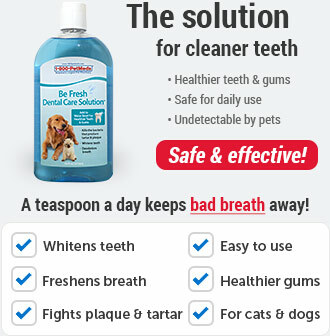 Do not split the contents since the dose and therefore the effectiveness of the product can be reduced. Part your pet's hair at the base of the neck between the shoulder blades until you can see the skin, and place the tip of the tube on the skin. Apply the contents of the tube to a single spot on the skin at the base of the neck between the shoulder blades. Revolution® (Selamectin) is quick drying. Your pet can be bathed 2 or more hours after applying.